for $450,000 with 4 bedrooms and 4 full baths, 1 half bath. 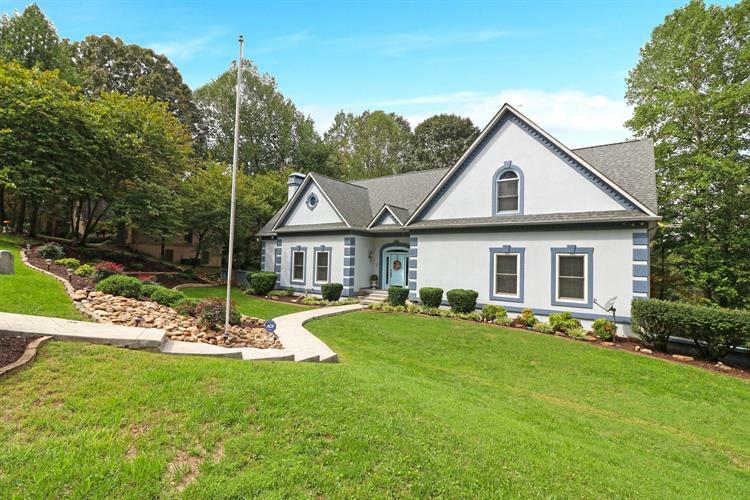 This 6,150 square foot home was built in 1989 on a lot size of 0.42 Acre(s). 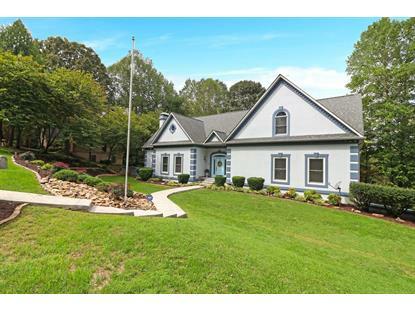 Large 4-4-1 Family Home with Pool in Beautiful Oak Ridge neighborhood! New Anderson Windows, Door and blinds on the main level. New appliances in the Kitchen include refrigerator, double convection oven, 5-eye gas range, hooded exhaust fan and microwave, all with solid surface countertops. New gas logs and insert in Family Room Stone Fireplace. New Hardwood floors in Master, office, and basement level. Main level includes beautiful foyer, formal dining, formal living room, half bath, kitchen, breakfast room, family room, Master Suite, utility room with cabinets, counter and sink. Covered deck on Main Level with doors from Family Room, kitchen and master bedroom. Upstairs includes loft, office, 3 bedrooms, 2 full baths, and crown moulding through out. Buyer to verify sq footage.